Valery Kipelov is keen on football and consider Ozzy Osbourne as his teacher. In school years, he studied at a music school playing the accordion. His voice became the main success factor of the heavy metal band called “Aria”. Valery writes music by himself, but mainly for lyrical ballads. But Kipelov refused to continue working in the band because of disagreements in 2002. He announced the beginning of his solo career. The group “Kipelov” immediately went on the tour “Put’ na verkh”, performing compositions from the album “Smutnoe vremya”. 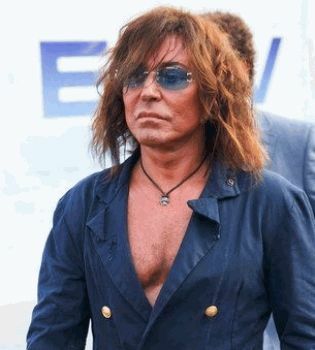 “Kipelov” won the prize “MTV Russia” in the category “Best Rock Band” in 2004, and Valery personally won “RAMP Award” in the category “Fathers of Rock” in 2007. 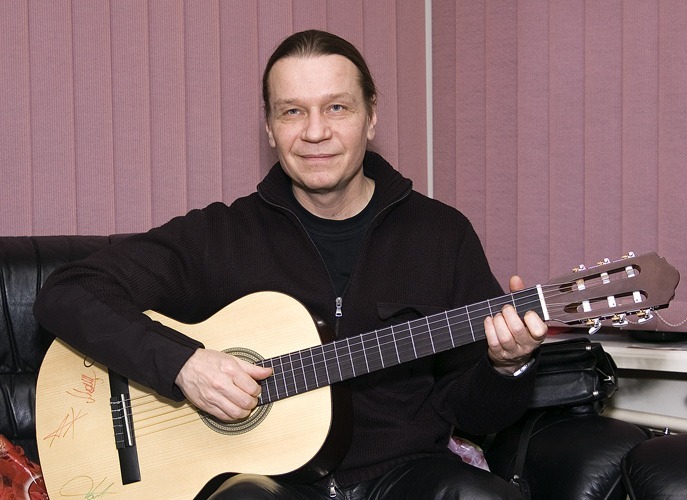 Yuri Shatunov is a singer, who probably needs no introduction. 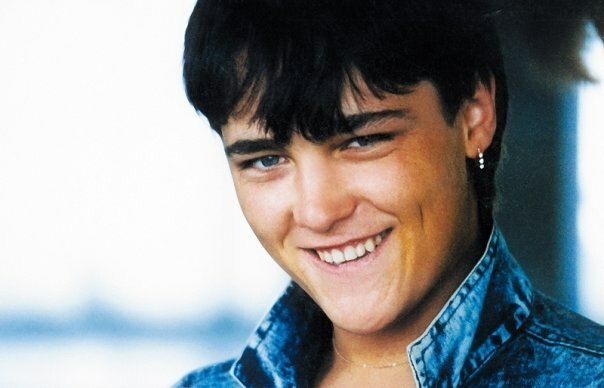 As the soloist of “Laskovyi May” Soviet boy band, he toured many cities of the former USSR, and also became a real idol of millions of people in various parts of the newly formed Commonwealth of Independent States. Shatunov’s posters were hung in every Russian teenager’s room. But what happened with the iconic performer after the break-up of the “Laskovyi may”? What happened in life and career of the first Soviet pop idol by today? In 2009 the singer went again with concerts in cities of Russia. Now he lives with his family in Germany. Protective, a constantly raised collar, incredible vocal qualities – all these gives rise to rumors. Who is he? Man? Amphibian? Alien? No, he’s just a singer with a naturally good voice that strongly differs from the rest. 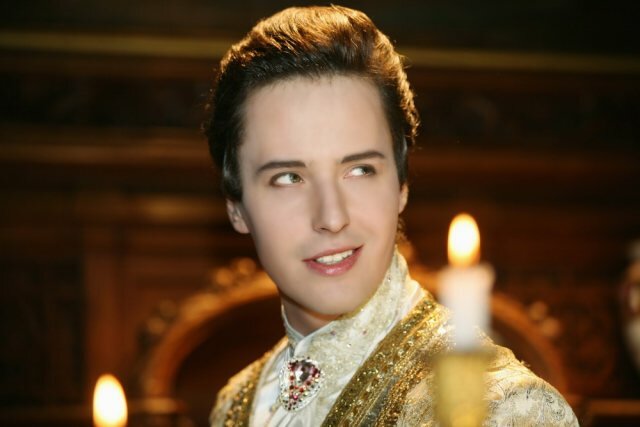 Vitas first appeared in public in the music video “Opera 2” on December 2 in 2000. Since then he has constantly balanced on the verge of reality and myth. Vitas is a pseudonym, the real name of the singer is Vitaly Grachev. Vitas tours not only in Russia but also in many foreign countries. Vitas got particularly popularity in China. He even acted in a feature film called “Mulan.” No one Russian singer compares at popularity in China with Vitas. You can listen to your favorite music by using Marine Stereo System. 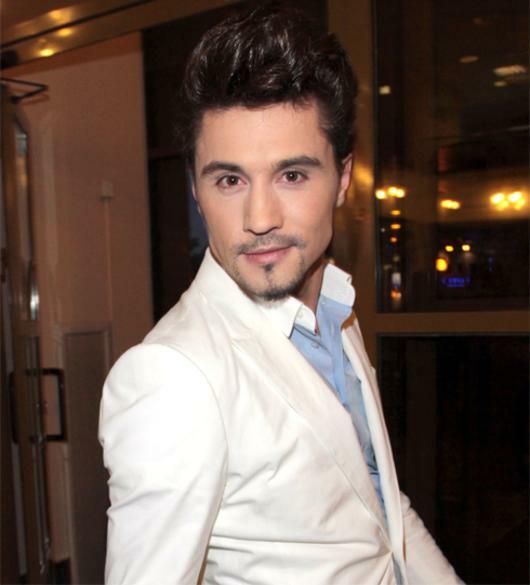 Dima Bilan (Viktor Nikolaevich Belan) is a popular singer and composer. Perhaps, there no were a singer in the history of Eurovision neither of its contestants was as stubborn and persistent as Dima Bilan on the way to victory in this musical contest. In 2006 he took the second place in Eurovision. In 2008 Dima Bilan won the song contest in Istanbul and finally brought so long-awaited first place to Russia and the right to host the contest next year in Moscow as well. It was the same year when Bilan was declared the most popular man in Russia according to the Rambler. However, his path to success began in 2001 when he met music producer Yuri Ajzenshpis, who invited the young singer to record the song “Malysh”. It was the beginning of the path to people’s love. His powerful, overtones-rich voice and out-of-limit, leading to the “aortic rupture” dedication on the scene makes to call to memory only one predecessor – Vladimir Vysotsky. 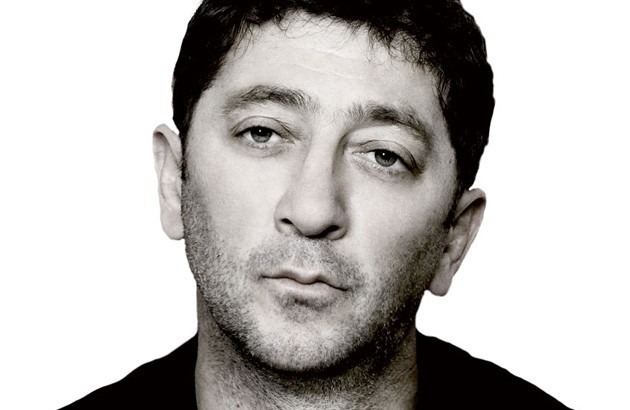 Grigory Leps does not like talking to the media, and what he can tell reporters? His life is in his songs, in this explosive mix of chanson and rock, which does not leave anyone indifferent. He sings only live at his concerts, tearing vocal cords, dropping with exhaustion, but not allowing himself to sing either a false note or a false word. Leps has time to deal with many projects in parallel: construction of his own production center, record albums, production of his own line of sunglasses and eyeglasses, collecting of antique icons and books. Stas Mihaylov was born in Sochi on April 27th in 1969 in the family of a pilot and a nurse. He has begun to write the first poems, sing from his youth up and participate in creative school activities. Since the release of the album called “Pozyvnye na lyubov'” (2004) popularity has come to Stas Mikhailov. His songs began regularly playing on the radio: “Radio Shanson”, “Radio Dacha”, “Militseyskay volna”. 2006 was marked by the following remarkable events: the album called “Berega mechty” was released and the music video was filmed, and his first solo concert was held in Moscow. Most of his songs are autobiographical. They describe the real events which he went through. 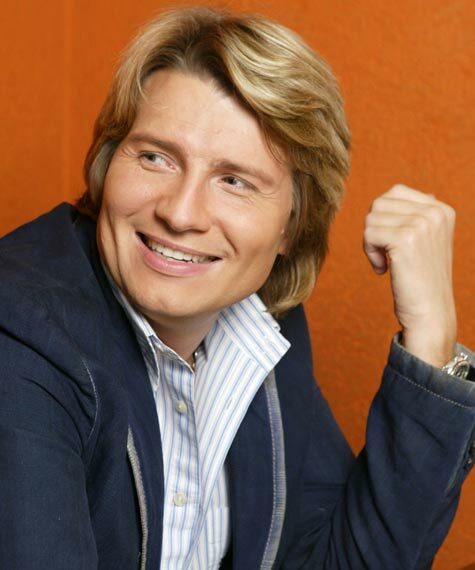 Nikolai Baskov was born on October, 15, 1976 in Moscow. He graduated from Russian Gnessins’ Academy of Music on the program of chamber and opera singing in 2001. After winning in the All-Russian competition of young opera singers (First prize, 1998), as well as after the Second prize of the Grande Voce competition (Spain, 1999), very young Baskov received an offer to perform Lensky part in the Tchaikovsky’s opera “Eugene Onegin “at The Bolshoi Theatre of Russia in 1998. This served as a breath-taking start of his creative career. As of today, Baskov is popular singer in Russian Federation. The Valery Meladze’s solo debut happened at the festival “Roksolana” in Kiev in 1993. Gorgeous, inimitable voice, a dramatic style of performance and beautiful melodious songs contributed to the success of Valery Meladze. Meladze calls the style which he employs new romance. Colorful picturesque compositions with meaningful lyrics and professional, almost operatic vocal, these songs prepossess by its emotional depth and intimacy to each lyrical soul. The significant event in life of the singer is the first tour in the United States took place in the middle of the fall of 2002. Valery Leontiev is one of the brightest representatives of Russian show business. He differs from the majority of artists by his extremely successful and necessary mix of vocal, dance and dramatic skills. This entertainer began his career in the Soviet time yet and has continued to appear actively on stage to this day. He does not need a prefix “star”. Valery Leontiev is promoted brand, a mention of which is enough for a “sold out” notice. We can say without exaggeration that today Sergey Lazarev is one of the favorite singers of the Russian show business. He has a successful career: the author, singer, TV representer and actor – Sergey – lets himself perfectly well these different roles. His songs reach the tops of all charts and ratings, and the singer is one of the most recognizable and under discussion persona. In 2001 Sergey with his ensemble «Neposedy» colleague Vlad Topalov organizes musical project “Smash”, which gave them recognition and a lot of prizes in various international music competitions. But since December 2005 Sergey has begun a solo music career. Music beautiful songs, best russian male singers, popular, popular russian music, rock singers, russian pop male singer, top 10 russian male singers. permalink.